Embody the practice through every layer of your being entering not only the mind but also the heart and center of who you are through conscious reflection of all facets of yoga. as parampara. 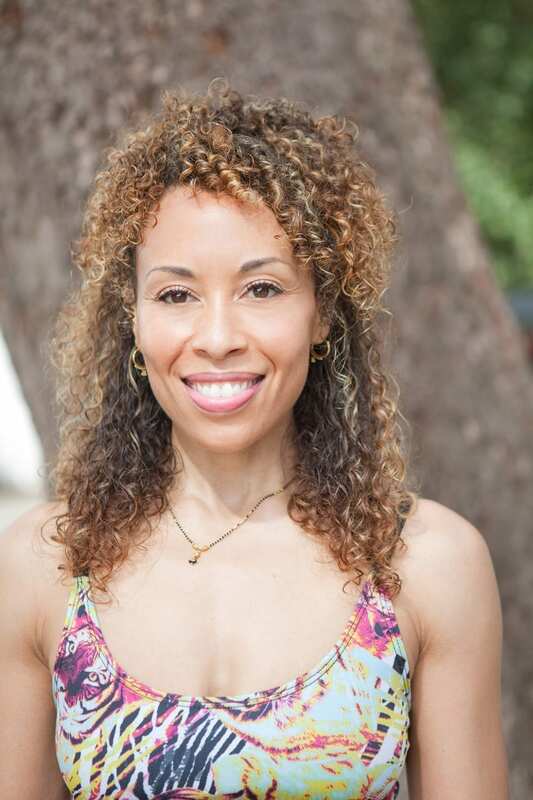 Through it all, Laruga teaches as an act of deep sharing and love for what yoga develops in each individual, facilitating space to open, challenge, and inspire those to realize their inherent potential. 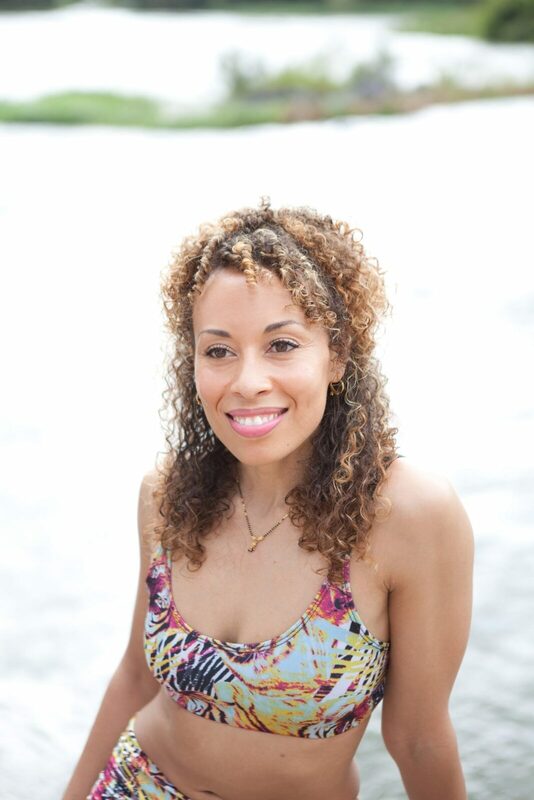 Currently Laruga directs the Ashtanga Yoga Mysore program at Yogayama in Stockholm, Sweden and teaches workshops and retreats internationally.